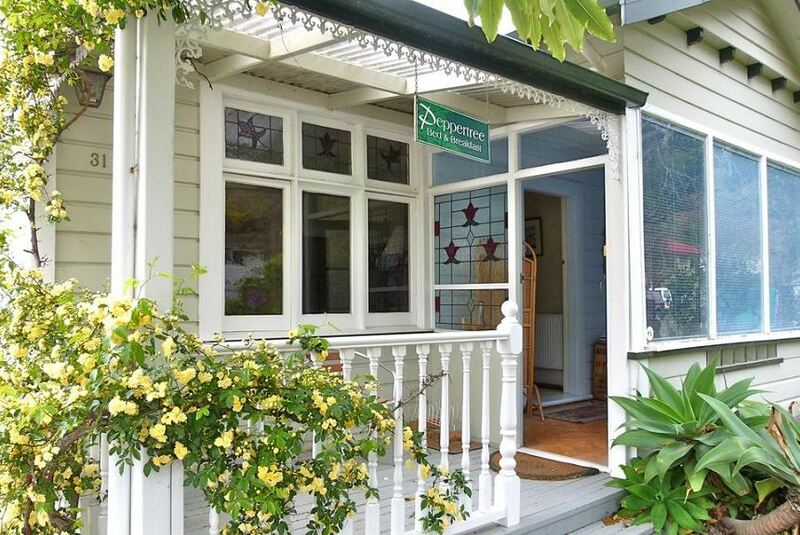 Featuring free WiFi throughout the property, Peppertree Bed & Breakfast offers accommodation in Nelson. Free private parking is available on site. The spacious suite features a bedroom, sun room and a living room with an extra bed. The suite is air-conditioned and features a TV. It has a seating area to relax in after a busy day. It also offers a kettle and a private bathroom with a shower. There is free shuttle service at the property. Guests can enjoy breakfast where they are able to choose from a wide range of cooked options, and choose what time they would like their meal served. Christ Church Cathedral, Nelson is 800 m from Peppertree Bed & Breakfast, while Trafalgar Park is 1.7 km from the property.